Map Laurel Health and Rehab. Refreshments and pictures with the Easter Bunny. Egg Hunt starts at 11:00. 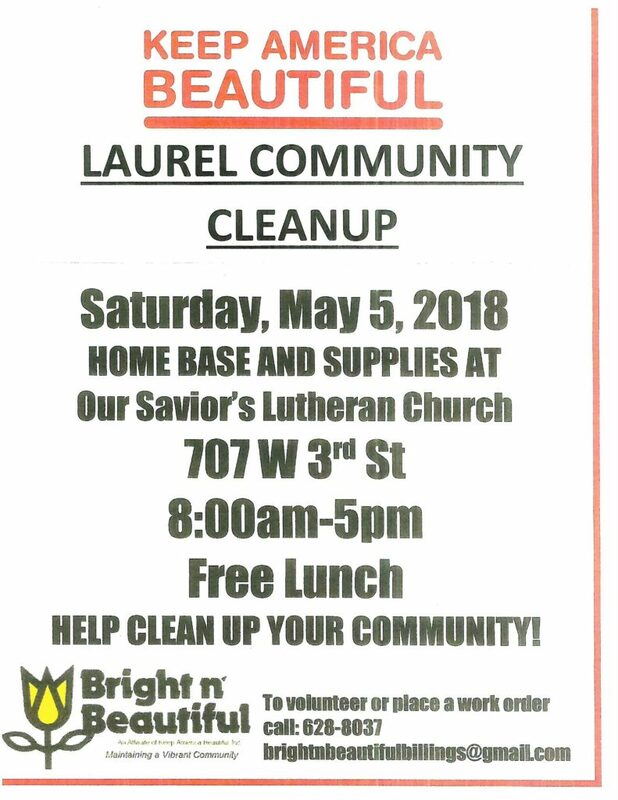 Bring a bag or a basket.